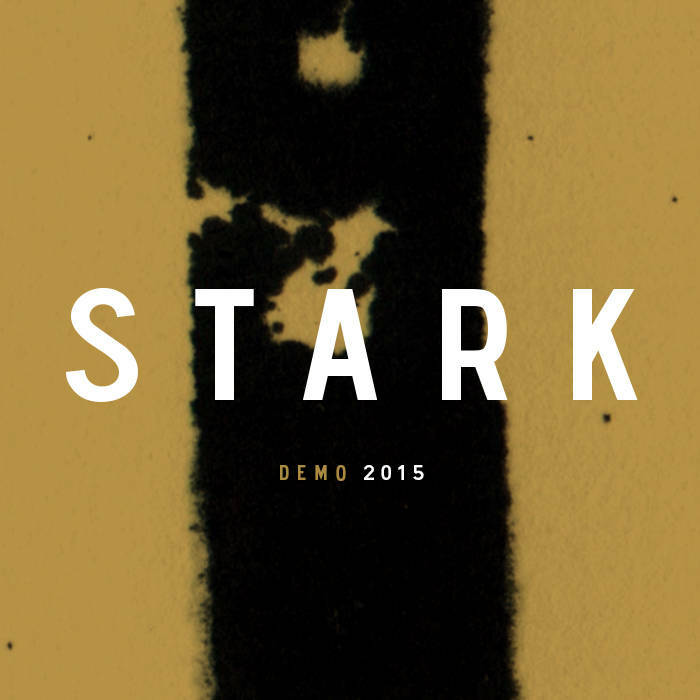 [/vc_column_text][vc_column_text]Stark visited the studio to record their 2015 demo. The recording was done together with Freek Philippi, who also did a great job mixing and mastering the recordings. Listen to the endresult in the player above. This blog is about the recording process.